For Wholesale Halloween Costumes’ Fall scholarship, a pumpkin-carving contest was held. Several articulate, crafty and downright creepy creations were submitted, and, as you can imagine, the choosing process was incredibly difficult. 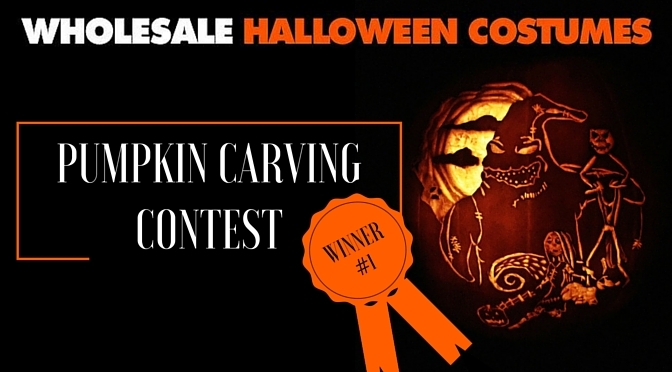 Wholesale Halloween Costumes proudly announces 21-year old Melissa Hamrick as the winner of this contest! 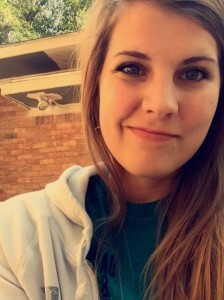 She’s a kinesiology major at the University of Texas at Tyler. To get learn more about Kerri, her life and inspiration, Wholesale Halloween Costumes asked her a few quick questions. To the right, you’ll see her and below, her award-winning design! 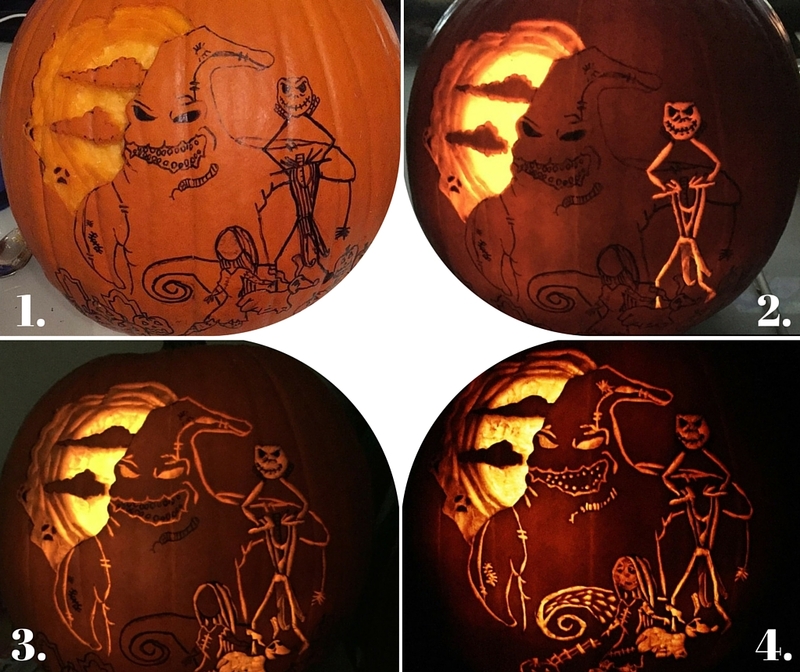 Where did you get the inspiration for the pumpkin? Inspiration came from one of my favorite childhood Halloween movies, The Nightmare Before Christmas. I combined all of the iconic characters from the movie to try to really capture the essence of it in one pumpkin. Are you a big Tim Burton fan? I really enjoy Tim Burton films; James in the Giant Peach, Big Fish and (Batman and Batman Returns) are some of my favorites. Some of my hobbies include playing indoor soccer, knitting and leather working. Congratulations, Melissa! We hope your prize is put to good use, and wish you luck at school and with your future career in kinesiology. For anyone else interested in entering to win a $500 Scholarship, the next will be a Two Sentence Horror Story Contest. We are looking for imagination, creativity, and humor. YOU could be the next recipient of our scholarship award. The deadline for submissions is March 16, 2016.